James E. Mrose | Browdy and Neimark, P.L.L.C. 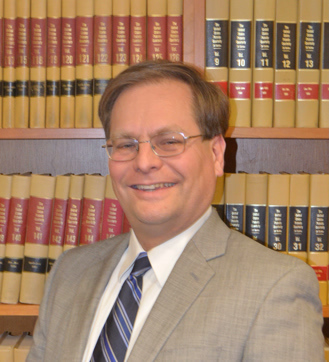 Mr. Mrose is a former principal of Fish & Richardson, P.C. and has over twenty years of experience in patent prosecution before the U.S. Patent and Trademark Office, as well as international practice under the Patent Cooperation Treaty. Mr. Mrose’s patent prosecution expertise covers a wide variety of technological subject areas, including semiconductor devices and their manufacture, interventional and non-interventional medical device technologies, computers and software, analog and digital electronics, and wireless communications. Mr. Mrose has counseled a vast array of clients over the course of decades, from small start-up companies to large enterprises. He has extensive expertise in due diligence investigations, right-to-use searches and opinions, and, where appropriate, advising on design-around options with respect to patents held by others. Throughout his career Mr. Mrose has authored written opinions concerning non-infringement or invalidity of numerous patents.